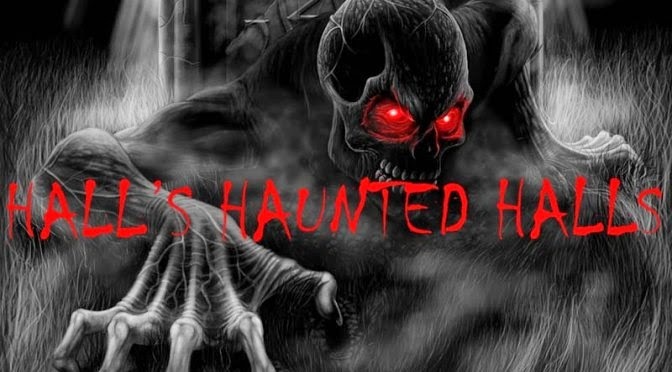 Hall’s Haunted Halls is owned and operated by the Hall Civic Association located at 5955 W Hurt Rd in Monrovia, IN. It is operated for the purpose of providing quality entertainment for the The Hall School Housecommunity and surrounding areas. All proceeds developed from this Haunted Attraction are used exclusively for preserving and maintaining the Historic, Hall School house which is listed on the National Historic Register. The original building has over 6,000 sq. ft. dedicated to The Haunted House which has been in operation for four years. Each year has been very successful and attracts many visitors each October during the Halloween season. 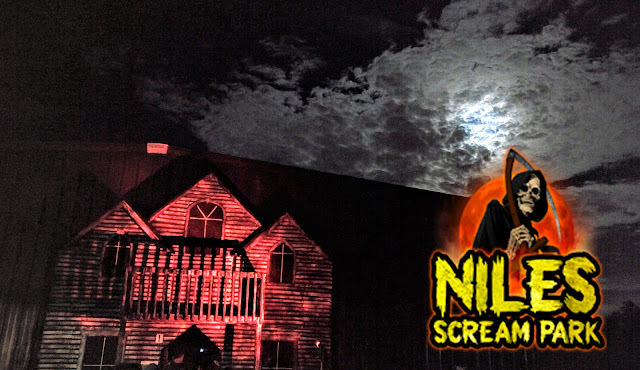 It has been reported that this is one of the best and scariest Haunted Attractions in the state. To visit the Hall Civic Association website, please click this link: www.hallcivic.org.